I thought I’d do a non-Beatley post today, and focus on some of my favourite music of last year. Last year was the year that I started to get into contemporary music, and I now foster an intense love of modern indie music of all kinds, as well as my great passion for classic rock. (Though The Beatles will always be my favourite band.) I’ve been meaning to do this post for a couple of months, but I’ve really only found a chance to write it now! (Next year, I will try not to do this post 2 months into 2016…) So today, I will list my five favourite albums — whether I judged them via an LP or a YouTube playlist or something in between — of the year that was. And let the list begin! 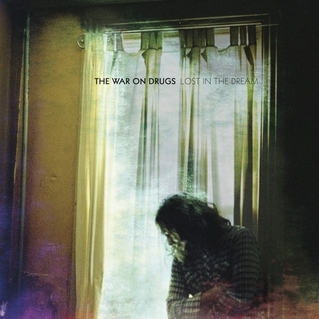 This is The War on Drugs’ third album, and it was apparently recorded over two years and was rewritten many times! But it resulted in this wonderful album… According to main songwriter Adam Granduciel, Lost In The Dream was basically like a solo album for him. Some of the main influences for the album include Tom Petty, Bob Dylan, Bruce Springsteen and synthy ’80s pop, which I can definitely hear. A wonderful album! FAVOURITE SONGS: ‘Lost In The Dream’, ‘Eyes To The Wind’, ‘Disappearing’. As I’m sure most people have heard by now, Beck’s latest effort won Album of The Year at The Grammys, and deservedly so! (And as for that Beck/Kanye West rubbish, Kanye is definitely the person who needs to “respect artistry” here.) I am very happy that it won! I only listened to this album a short while ago (on a plane, in fact), and it instantly became one of my favourites. 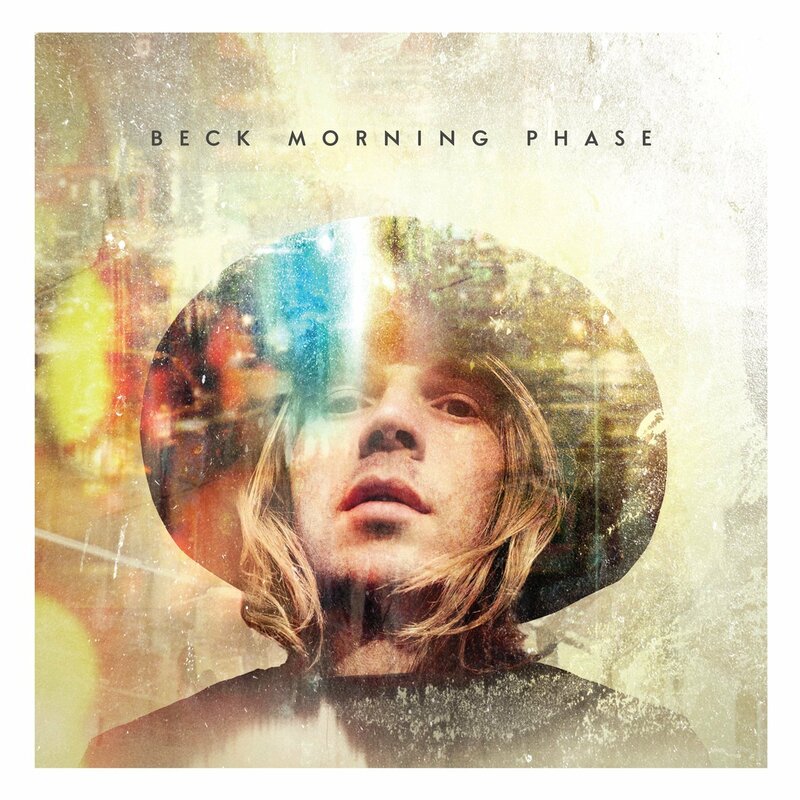 I love the folky, “soaring” feel of the album, and Beck’s vocals are gorgeous! As written above, very much the deserved Album of The Year winner in a very mainstream-orientated Grammys night. According to my faithful triple j 2014 Annual (triple j is Australia’s radio station for all things left of mainstream. Also the home of the triple j Hottest 100, which you have probably heard of. 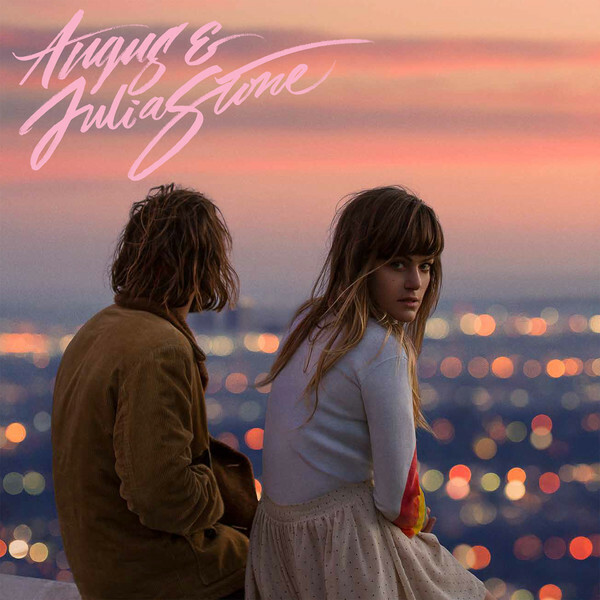 ), Angus and Julia Stone — two indie-folk-orientated siblings from Sydney — had decided to never play together again in 2012. But then, an American producer named Rick Rubin heard one of the duo’s songs and was determined to do whatever it took to work with the two. He managed to get them back together, and this piece of indie perfection was the result! 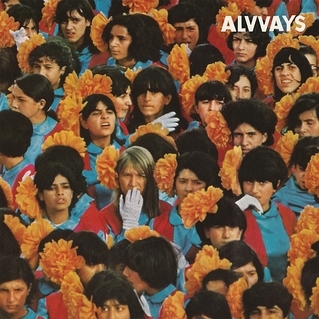 I discovered the debut album of Canadian indie-pop band Alvvays (pronounced ‘always’) after reading an interview with their vocalist and guitarist Molly Rankin in my favourite magazine. I checked them out on SoundCloud, and after listening to ‘Adult Diversion’ (one of the “better-known” tracks on the album) on repeat for months, I decided to listen to the actual album. Laden with jangling guitars, synths, thumping drums, a touch of distortion and beautiful, quintessentially indie vocals, I have a feeling that Alvvays will quickly become the next big thing in indie pop! I can’t wait for their second album. The recording of garage/blues/indie duo The Black Keys’ eighth studio album began in early 2013, during a break from the world tour corresponding with their previous album, El Camino. As with their previous album, Dan Auerbach and Patrick Carney (guitar/vocals and drums respectively) had not written any of the songs before recording, and simply wrote them on the day of recording. The album was to be produced by Brian Burton (aka Danger Mouse). But Auerbach and Carney had different ideas on how the album was to pan out. Things got a little tense between the two and recording was put off for a few months. Later in the year, the duo recommenced recording in California, and until about March 2014, they — along with Burton — created what would be the most psychedelic, sprawling and self indulgent (in the best way possible!) album of their career. The album is based around the theme of a difficult breakup, which reflected the nasty divorce that Auerbach was experiencing in 2013. This was the first Black Keys album I bought. In fact, it was the first album less than 30 years old that I had bought at all. I love it for it’s sprawling nature, the searing guitar solos on ‘Weight of Love’, the spiky synths on ‘Fever’, the chiming bells, the ringing falsetto counter-vocals, just everything… And it introduced me to one of my very favourite bands. 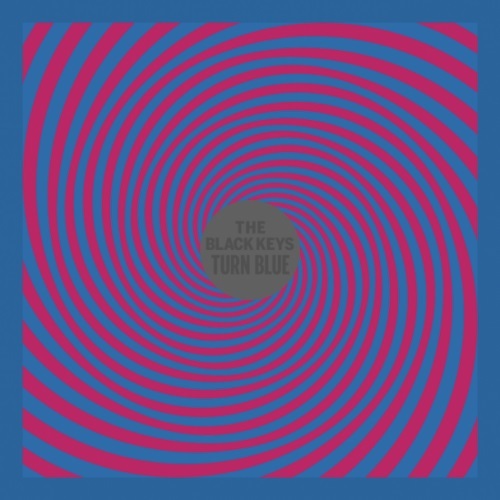 So that, my friends, is why Turn Blue is my favourite album of that great big year that was! 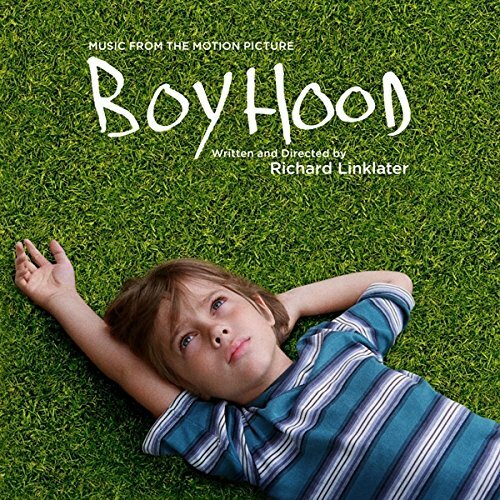 Boyhood is definitely my favourite film at the moment, and its awesome soundtrack is good enough to rival the film itself. As the film was made over 12 years — spanning the life of main character Mason from ages 6-18 — there’s music from all the periods included in that time frame (plus more)! Whether it be a party backed by The Black Keys’ ‘She’s Long Gone’, or a six year old Mason trying his hand at graffiti to The Hives’ ‘Hate To Say I Told You So’, visiting a club to Gotye and Kimbra’s ‘Somebody That I Used To Know’, or the end credits rolling to Arcade Fire’s ‘Deep Blue’, with some Cat Power and Vampire Weekend in between — even a Beatle-related scene backed by ‘Band On The Run’ (!) — the soundtrack is perfect in every way. (Except for maybe the inclusion of ‘Good Girls Go Bad’. I hate that song.) A soundtrack-made-in-heaven to supplement a film-made-in-heaven, in my humble opinion. FAVOURITE TRACKS: The entire thing (except for ‘Good Girls Go Bad’ and ‘Crazy’ by Gnarls Barkley)! And so, what were your favourite albums of 2014? Please send me a postcard or drop me a line, stating your point of view! Oh I am getting old. I’ve never heard of any of those albums, though I have heard of Beck, and The Black Keys. Ah, don’t worry! 🙂 I hadn’t heard of any of the albums OR artists (except for maybe the Black Keys) until last year! Beck and The Black Keys (I’m seeing them live in April!!) are awesome! What are your top five favourite groups? Okay…the other four! Hmm… Well. There are plenty of indie groups I like, as well as obviously 60s British rock bands and also some 80s/90s alternative stuff, so… I shall say The Black Keys, Tame Impala, The Who and The Velvet Underground. (And then there’s Arcade Fire and The Violent Femmes and Pink Floyd and The Kinks and The Stones and…) Thanks for commenting! The Beatles. No explanation needed. The Doors. Different to all of their contemporaries at the time. Lyrical and erudite, Morrison was one of the greatest front men. Before he succumbed to excess. Oasis. A band from my city, and provided a soundtrack to 90’s life. Abba. Yes, really. I’m out of the closet. There is a prejudice and a descriminatory attitude towards this group, but the two women had great voices, and the two men were great songwriters. Groups I listened to in the 80’s and 90’s but don’t really now, are Dire Straits, ELO, and Kula Shaker. Two current, new groups that I like are the Swedish group NoNoNo (released an album last year) and an upcoming group to watch called Bang Bang Romeo. ← tangerinetrees99 plays her first gig!